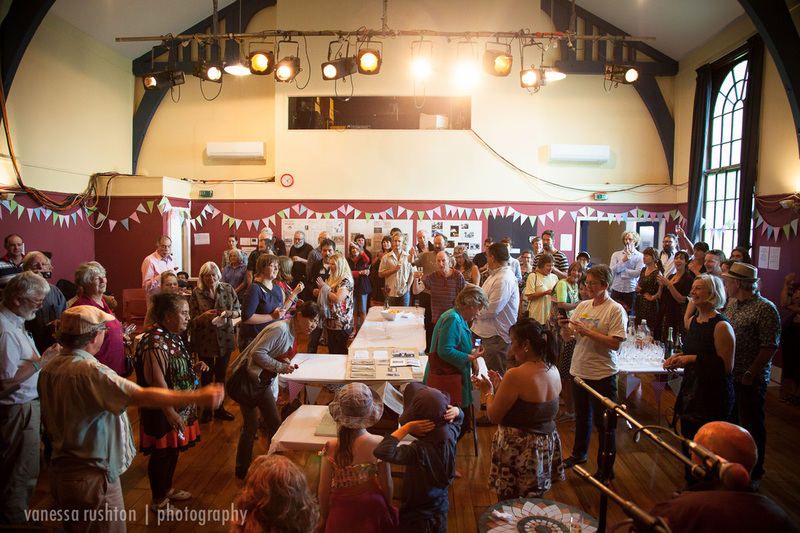 Newtown Community & Cultural Centre is a busy and vibrant Community Centre in the heart of Newtown, Wellington, and has been an integral part of the Newtown community since the Centre was established in 1977. The Centre hosts a variety of concerts, gigs, theatrical performances, exercise and language classes, cultural activities for our diverse Newtown community, and an affordable school holiday programme and youth programme. It is also home to The Wellington Timebank, The Citizens Advice Bureau and NiuHUB Pasifika Budgeting Service.